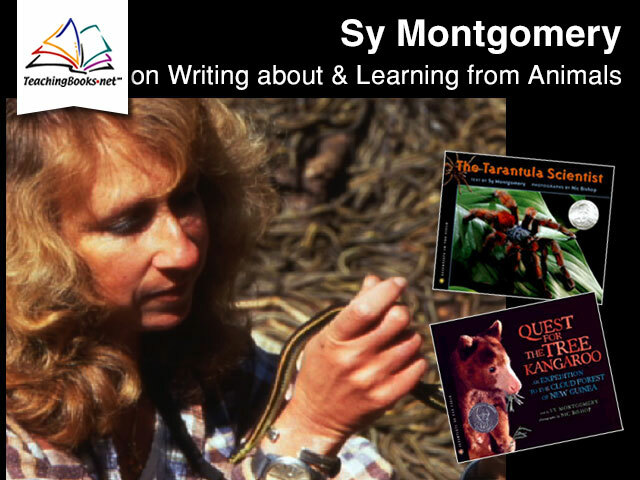 Sy Montgomery reveals her passions for animals & how she researches her books about scientists. Sy Montgomery discusses the researching & writing of her biography about animal advocate Temple Grandin. The text Temple Grandin: How the Girl Who Loved Cows Embraced Autism and Changed the World does not yet have any Informational Text Complexity Qualitative Measures Rubrics filled out. Perhaps you can help. No educators have yet completed this "grades used" section of the Informational Text Complexity Qualitative Measures Rubric for Temple Grandin: How the Girl Who Loved Cows Embraced Autism and Changed the World, where they share what grades this text is assigned. Perhaps you can help.